Make your How We Love journey easier with the How We Love Workbook. 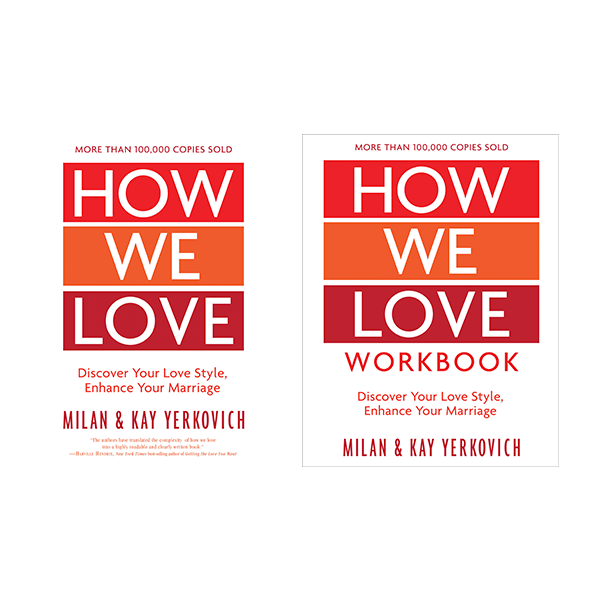 This book is a helpful companion to the new 2017 edition of the How We Love book provides practical, solution-focused tools for building a stronger, more passionate marriage, including guidance, plans, and assessments geared towards healing and improving your relationship. Insight is easy, but change takes work. 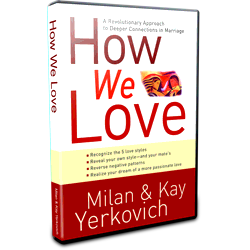 We have made the journey easier by providing you with a workbook that helps anyone apply the principles in How We Love. 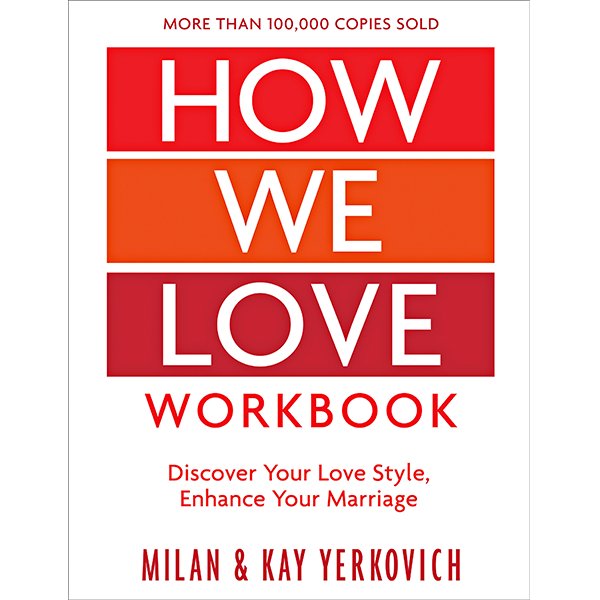 Formerly the workbook was in the back of the How WE Love paperback version, the workbook has been separated into a separate book due to the extra material added in the expanded version of How WE Love. Past experiences shape your behavior, beliefs, and expectations of all current relationships, especially marriage. 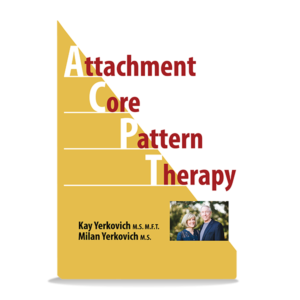 Let relationship experts Milan & Kay Yerkovich guide you through a process of discovery that has transformed countless relationships, taking your marriage to a whole new level of intimacy as you learn to change how you love. 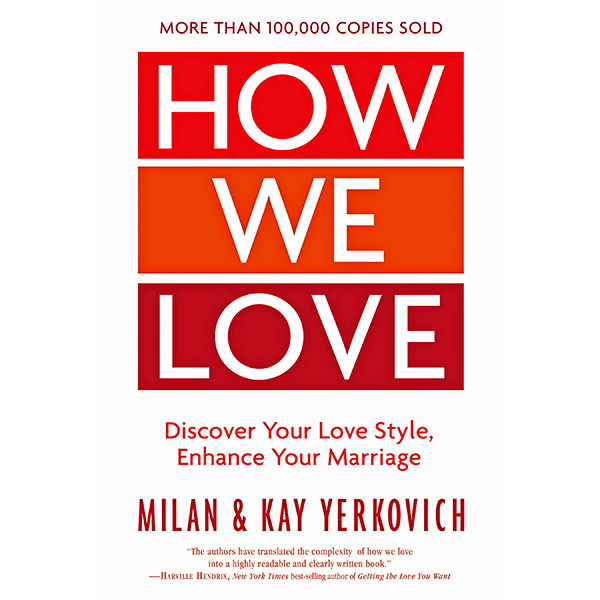 In How We Love, relationship experts Milan and Kay Yerkovich draw on the powerful tool of attachment theory to show how your early life experiences created an “intimacy imprint”–an underlying blueprint that shapes your behavior, beliefs, and expectations of all relationships, especially your marriage. This combo pack includes both the new enhanced book AND the enhanced workbook!